MVS Volvo Forums member skippyxc90 scores a touchdown (hey, it’s Superbowl 49 in 3 days) with this outstanding Volvo XC90 3.2 Transmission Flush DIY. He performed it on his 2008 XC90. Save a few hundred dollars by doing it yourself. Here’s how. 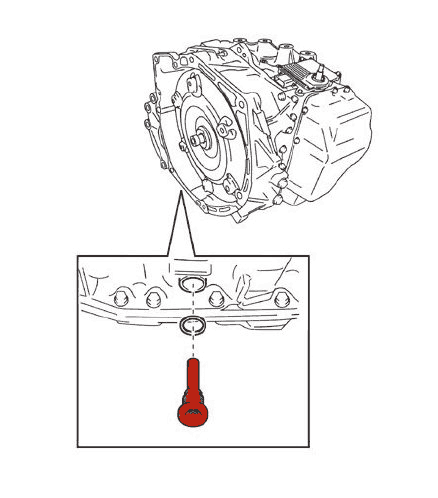 XC90 3.2 V8 Transmission Flush, Incremental, or Don't Touch?